A message from Mr. Meeseeks: You ASKED for it, and we're obligated to deliver! 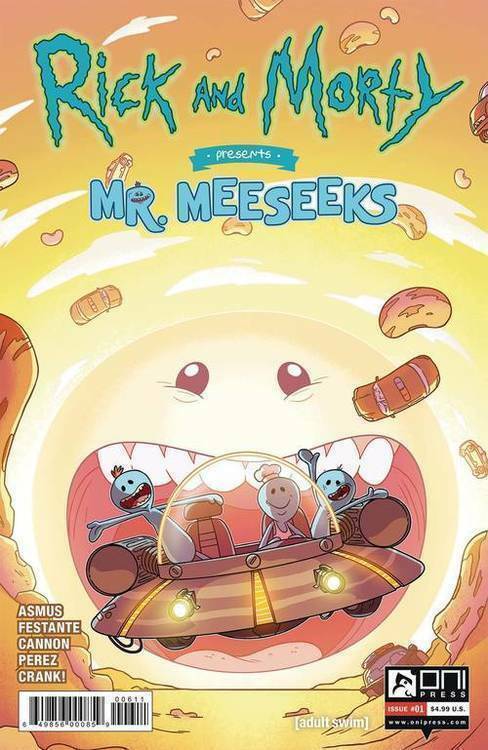 That's what Meeseeks DO, after all! But WAIT who the asked us to find the MEANING OF LIFE?!? If you make this hard for us, things are gonna get reeeaaal ugly for YOU!